Anxiety and panic attacks can arise at anytime for a number of reasons, knocking your confidence and making life seem scary at times. It is one of the most common complaints we see at The Blue Tree Clinic and our therapists and doctors are here and ready to help you beat it. People who suffer from anxiety disorders are often anxious and worried about a whole range of issues in their life. This anxiety occurs at any time causing the individual high levels of distress often resulting in an inability to cope and may lead to the individual to feel out of control and powerless about his/her life. Anxiety can have a serious effect on an individual’s thoughts and feelings as well as affect their emotional wellbeing. If you believe you are suffering from some of the symptoms stated above therapy may be beneficial to you. 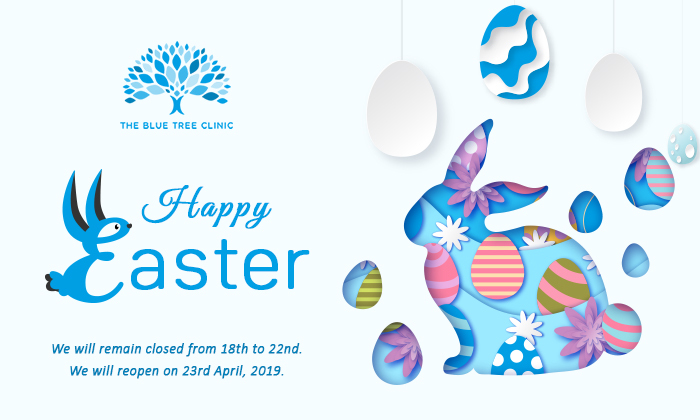 Anxiety is one of the most common complaints we see at The Blue Tree Clinic and our therapists and doctors are here and ready to help you beat it. Therapy can help you to cope with your anxiety as well as looking into discovering the original causes of your anxiety as well as what triggers anxious phases to occur. Types of therapy offered for Anxiety at The Blue Tree Clinic? Our therapists are expertly trained in working with individuals with anxiety. They will assess your symptoms and look into providing the therapy which suits you and your needs best. The therapist will tailor the therapy to ensure you gain the most out of it which may be from one therapy type of a combination of different types of therapy. The therapist will investigate the effects how the anxiety affects daily life such as relationships and work and find ways which help cope with the anxiety via the use of techniques. These techniques can then be implemented and used to manage situations where you might feel anxious.